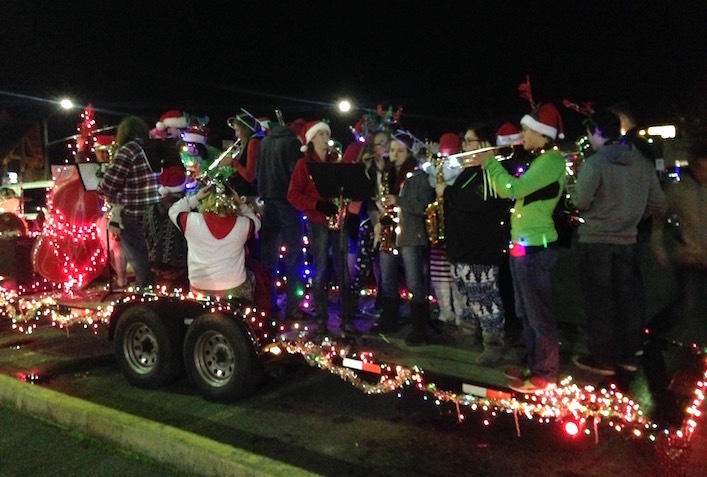 Join us for the annual Grants Pass Christmas Parade! It starts at 6th and K Streets and heads North on 6th. Bring the family and grab a spot along the sidewalk to see the community fill the streets with floats, bands and other yuletide entertainment. Interested in being part of the parade? Call 541-450-6180 for details. Applications will be available online and in the Downtown Welcome Center in November.